good to know any new features this version? need to buy a license to work? in my client area I have a license number in addition to the ones I already had I do not know where it comes from! a big thank to you BraCa and your team ! hey dude was you going to include adding affiliates like in the real game editor ? 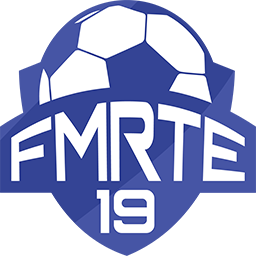 I bought fmrte19 but didn't get the serial number and didn't get it. Can I edit a clubs scouting budget and/or make all players/staff known/searchable (like you can do with the SI in-game editor)? Please do not post personal information on the forums. Read the Posts header in the forum rules. When can I get the serial number I bought? Excellent work Braca, Loving the new layout. I haven't purchased it yet, as I can find where? I have 13, 15, 16, 17, 18... show me where I can buy 19! You can find it in your client area. Ahh yes, the good old scroll wheel, missed many things as a result of forgetting this trusty steed. Thanks again for your hard work BraCa! Can you tell me how long it will take to wait? Check your inbox. That should be instant. Failing this, please wait for the developers to issue it.